Registrations are open. Register now! We still have space for new registrations. So come and join us on 5 March 2018 in Sydney. Our workshop is arranged as a half-day workshop in afternoon. We will co-create dashboards. No previous coding skills needed. Come as you are but prepare to be fantastic with us! We will create something that helps everyone conference visitor to comprehend conference content and relations between different events and presentations. Interesting stuff for sure! 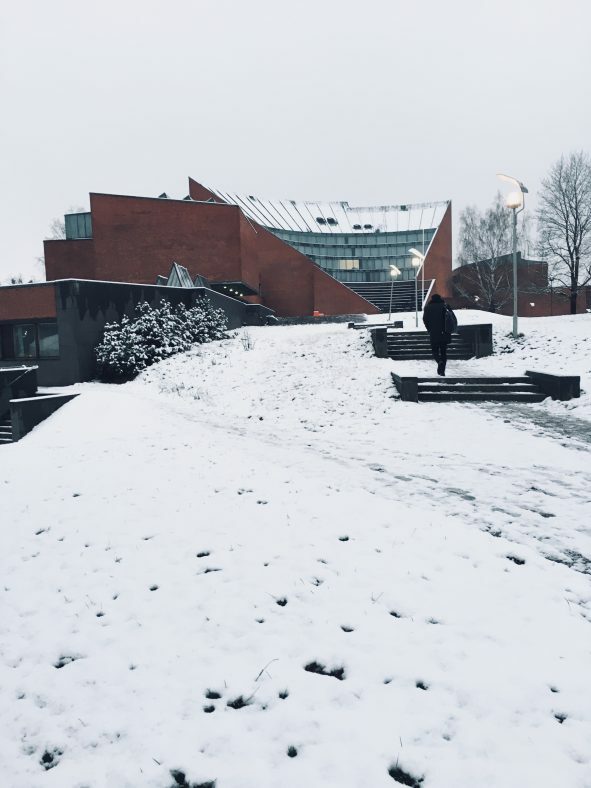 Greetings from Aalto University, Finland! This entry was posted in Uncategorized by Ville. Bookmark the permalink.